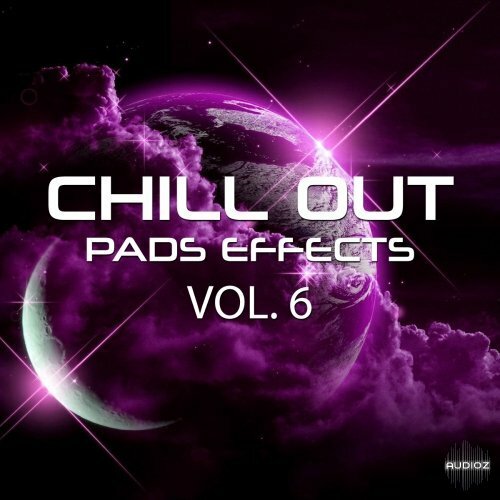 The most creative, inspirational and affordable digital audio workstation ever created. 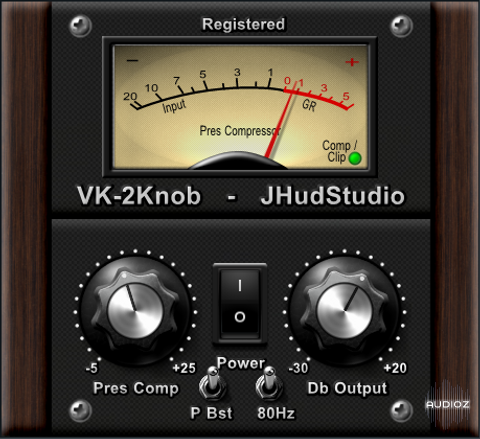 The VK-2Knob is a simplified version of the Vocal King. 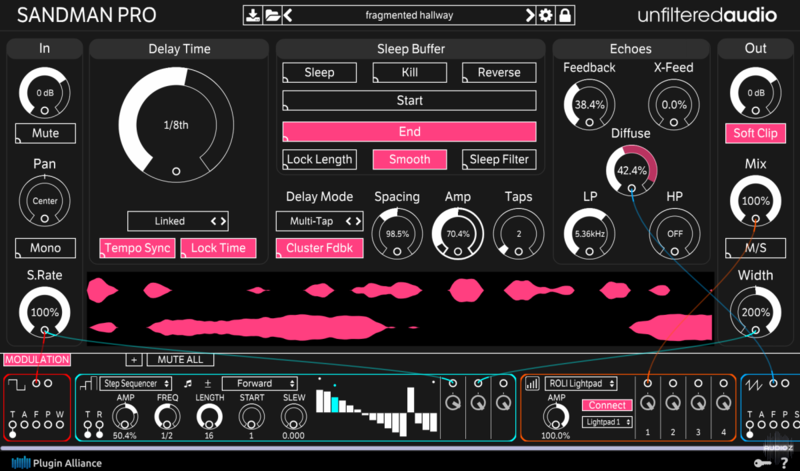 Fined tuned from settings from the Vocal King, this plugin is designed for those who still want a great sounding vocal that stands in the mix but don't need all the bells and whistles. 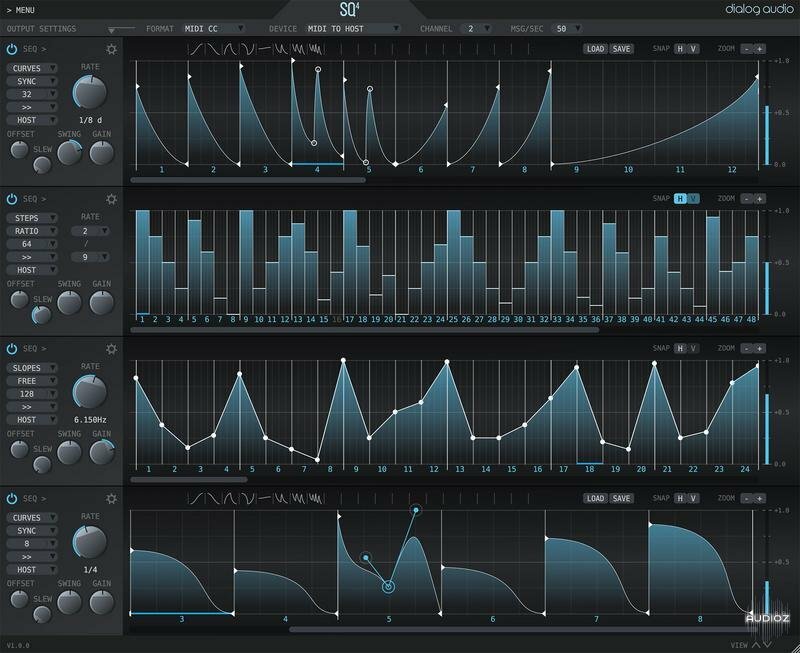 Slap this plugin on a vocal track, find the right setting of the pres comp knob and then match the output needed for the mix. That's it. For even better results, open an eq after to fine tune the tone of the sound of the vocal or acoustic guitar. 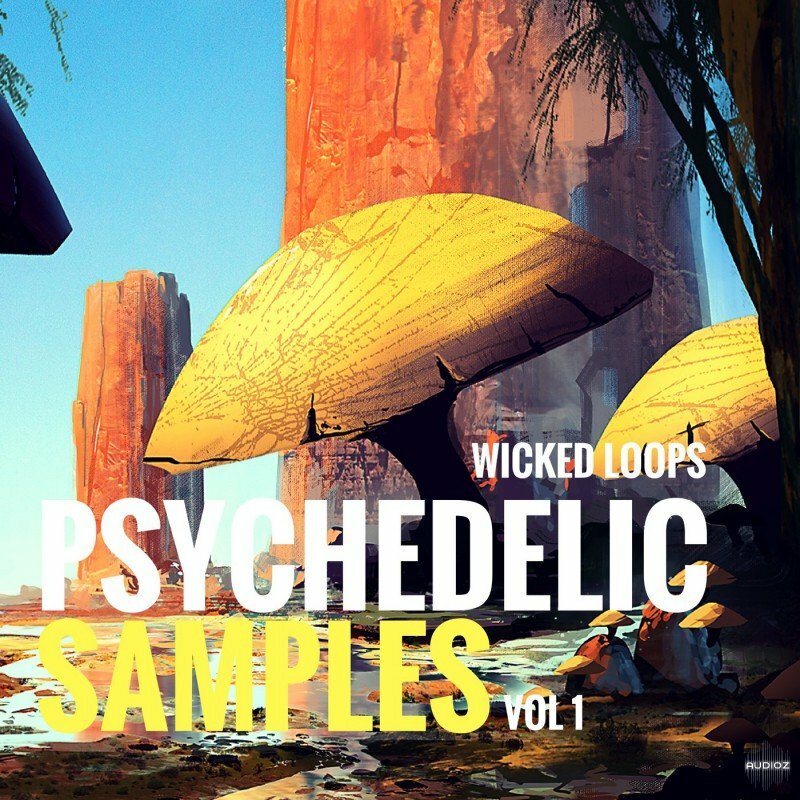 HOFA SYSTEM offers you 29 high-end plugins in 5 suites, that you can use in your DAW or connect them with each other in the revolutionary SYSTEM environment. more focused on teaching the skills necessary to develop tasty solo and rhythm chops. 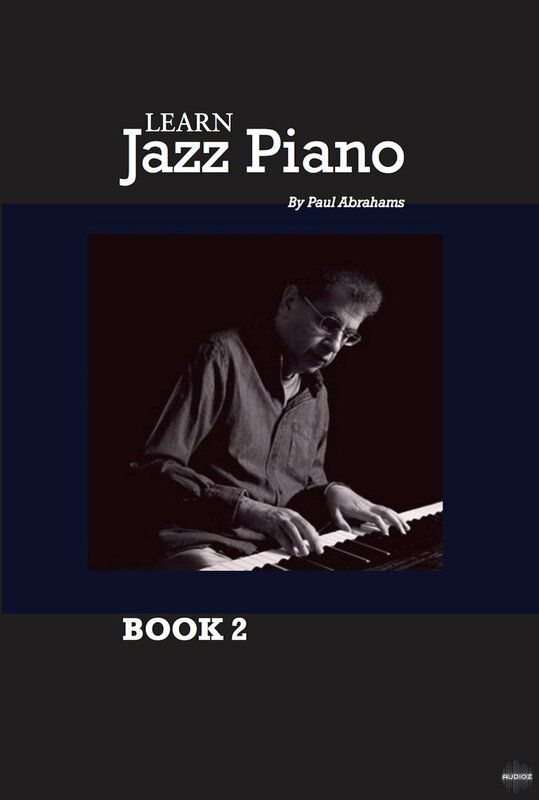 With over 100 illustrations, book 2 of Learn Jazz Piano journeys further into the heart of jazz and blues improvisation. In non-technical language Paul Abrahams explains such concepts as rootless voicings and tritone substitution. 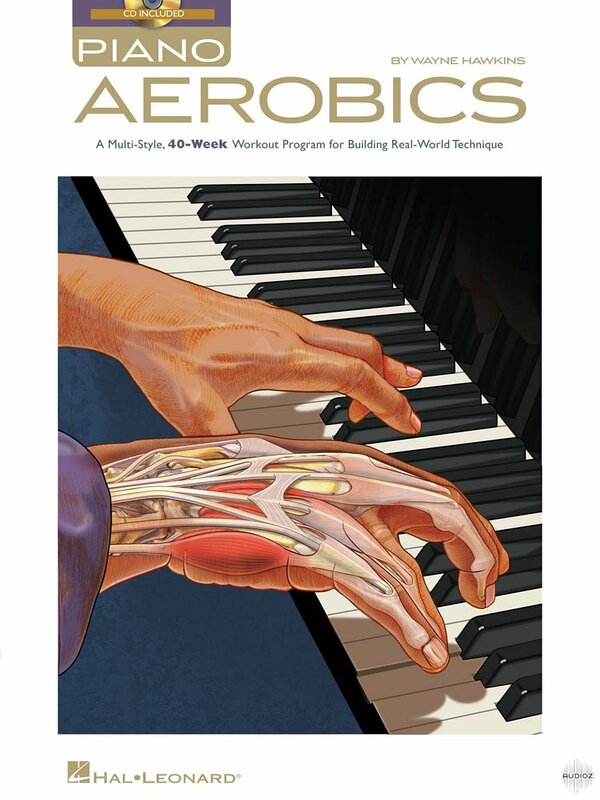 Book 3 focuses on practical advice and strategies for learning jazz pianists. 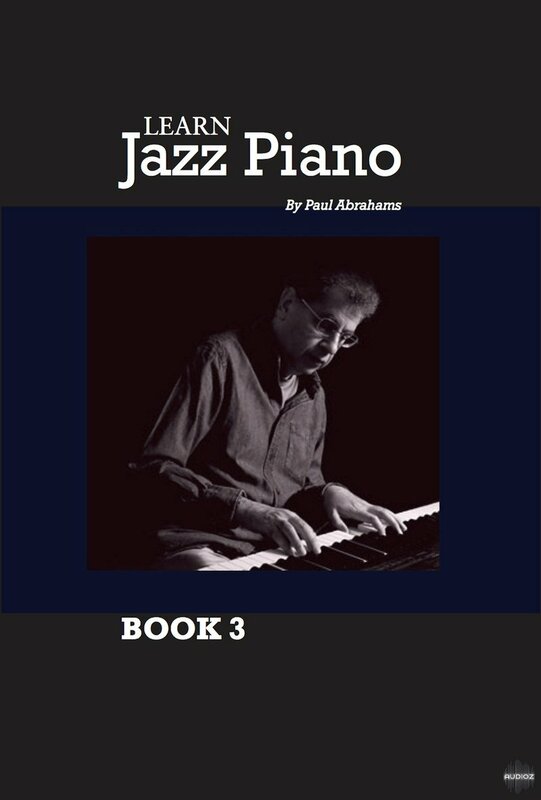 Following on from books 1 and 2, Paul Abrahams guides you through more advanced topics such as bebop blues. He then demonstrates how to navigate chord charts and play jazz standards like a pro. This book also contains a recommended listening list and advice on building a jazz repertoire. This 4th book in the Learn Jazz Piano series, called How To Solo, focuses on soloing techniques, using jazz standards as your guide. Everything you have learned from books 1 – 3 is now brought together to turn your jazz solos into an expression of your individuality.